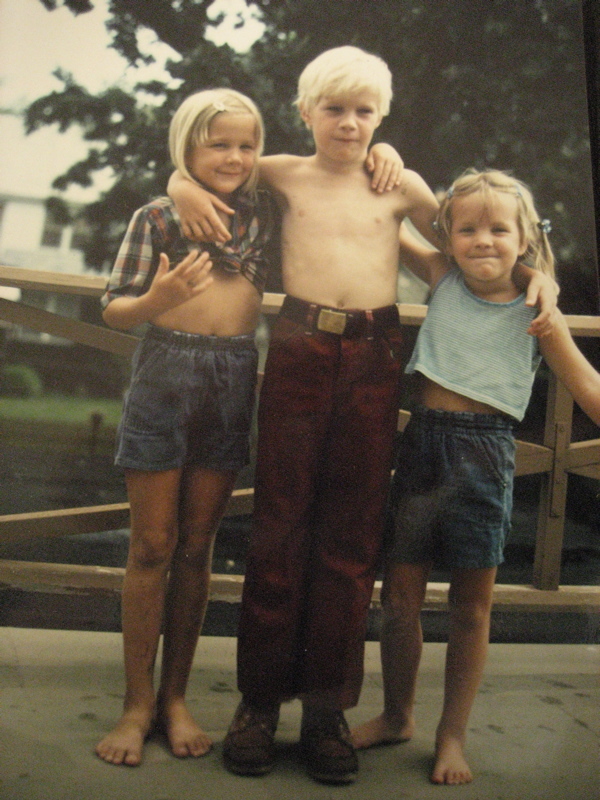 When I was a kid, I spent every day of the summer with my brother and sister. We had ONE friend in the neighborhood and the whole drive-your-kids-for-a-playdate thing had not yet been invented. 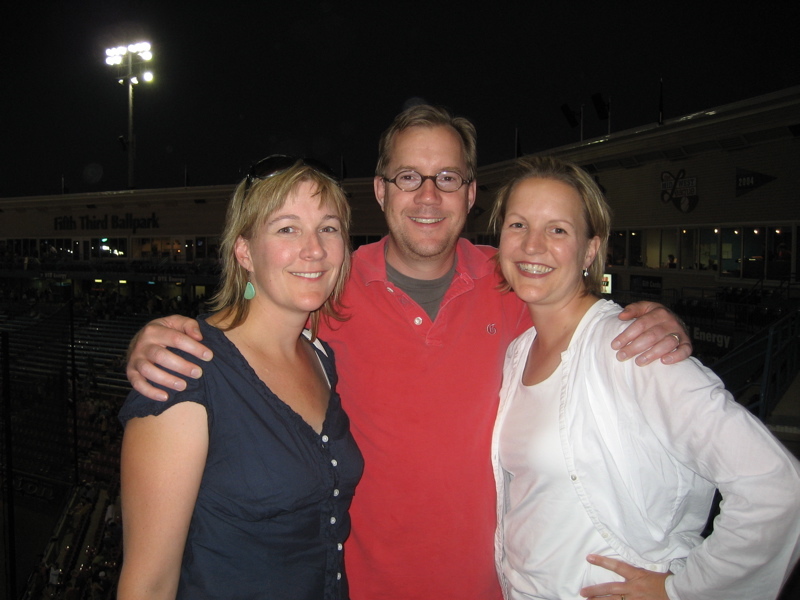 But, in my rosy recollection, these giants of my youth (and adulthood) were all I needed. Here they are. too bad becki didn’t tie her shirt up for the 2nd pic…for old times sake. too funny!! Amazing how our children look like we did at “that age” eh?? Loved you then–love you now, all 3 of you! I love it!! Especially the maroon, high waisted pants on Chris! I miss you guys! It would only be a true comparison if ya’ll pulled out similiar outfits, including Chris without the shirt. Tash, Zoe is totally your mini-me. You cant make fun of me being dressed in those goofy outfits anymore becki jo..Look at the shirt tie! Anybody for “ten steps around the house”? What, Jax? I thought the one friend in the neighborhood was Denise, who made us be “all time twirlers” for jump rope. Just kidding, hooooney. Of course it was you! Now come right back over here and clean up my basement!